Looking for birthday poems for pastor? This is a rare moments that needs to be remembered with love. 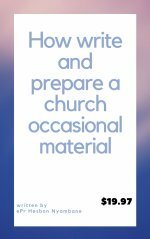 We here at church pastor guide our mission is to save you time by providing you with what you need in the church. We understand how difficult it easy to get a place where you are catered for. 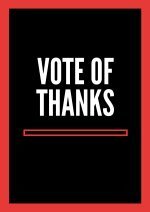 We value you very much. We have a special page dedicated to you and your church. You will get welcome speeches and we written poems from a pastor who has experience with the word of God. 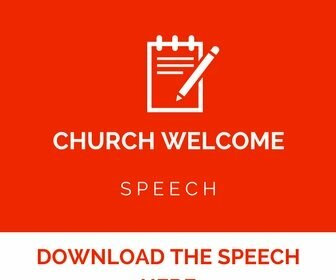 You can visit the page now welcome to church. 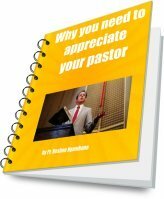 You will get modifiable speeches and poems for pastor and the church including the birthday poem you are looking for. 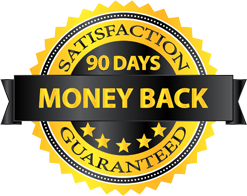 Just have a look at a sample given below here and you will get a glimpse of what you will download instantly in the special page. One thing have learn from the scripture is that prayer is the key that God has given us to give Him an opportunity to act on our behalf because he knows from the beginning to the end. 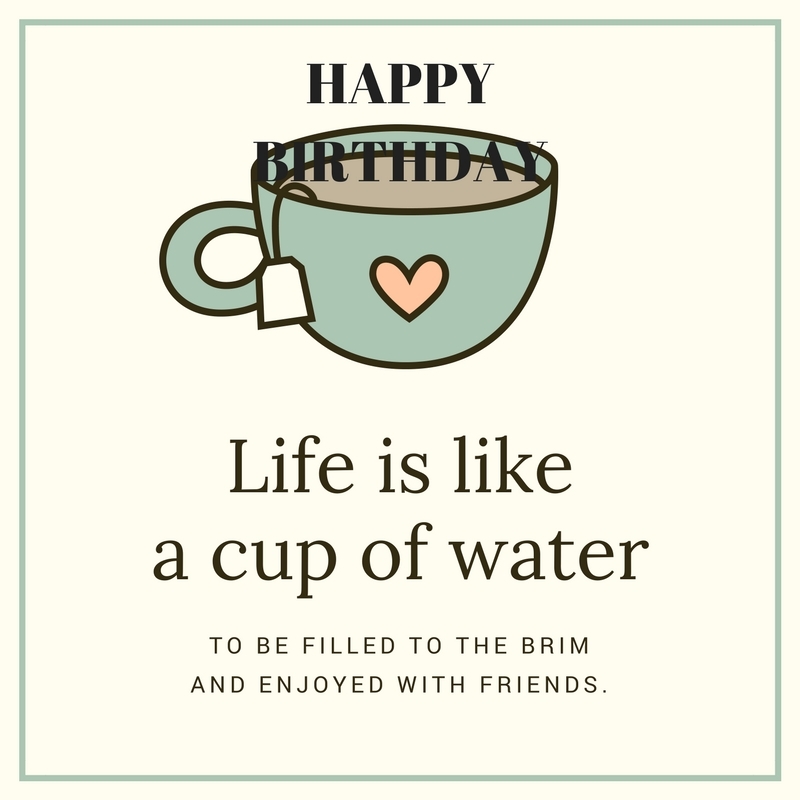 Therefore as you prepare to celebrate the birthday for your pastor.We can remember that this day is a funny day and moments that you and others in the church are not only sharing but is one of bonding. we cannot make the day dedicated only for word nourishment and prayers. That is why the birthday prayer need to be short,brief and to the point. So that more time can be given to bonding but without forgetting here is the prayer for your pastor. 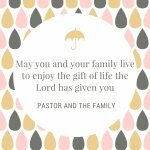 Our Dear loving Father God,We are very much grateful for this day that you have given us so that we can share love with our pastor who is celebrating his birthday today. thank you Lord for your are merciful and caring. Father as we share this love you have given us. we believe that your Holy Spirit is ministering to us today to make this day a success. Thank you Lord that you are with us always and you hear us father. We ask all this through the name of Jesus Christ. Amen. Ladies and gentlemen I greet you in the name of our Lord Jesus, How are you? Let me take this precious moment to thank our Lord who is in heaven for allowing us to meet here during this occasion as we celebrate the birthday for our pastor. 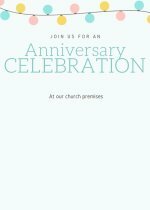 We are very happy to witness this event as a church when our pastor is adding another year in life. I thank each and every one of you have come here today as we celebrate together. Without wasting any time let me welcome the MC of the day to pick up the program and continue as we share the love of God that he has given us. Majority get born again through the seed that you plant. No matter how busy you are remembering your pastor's birthday is the best thing you can do. 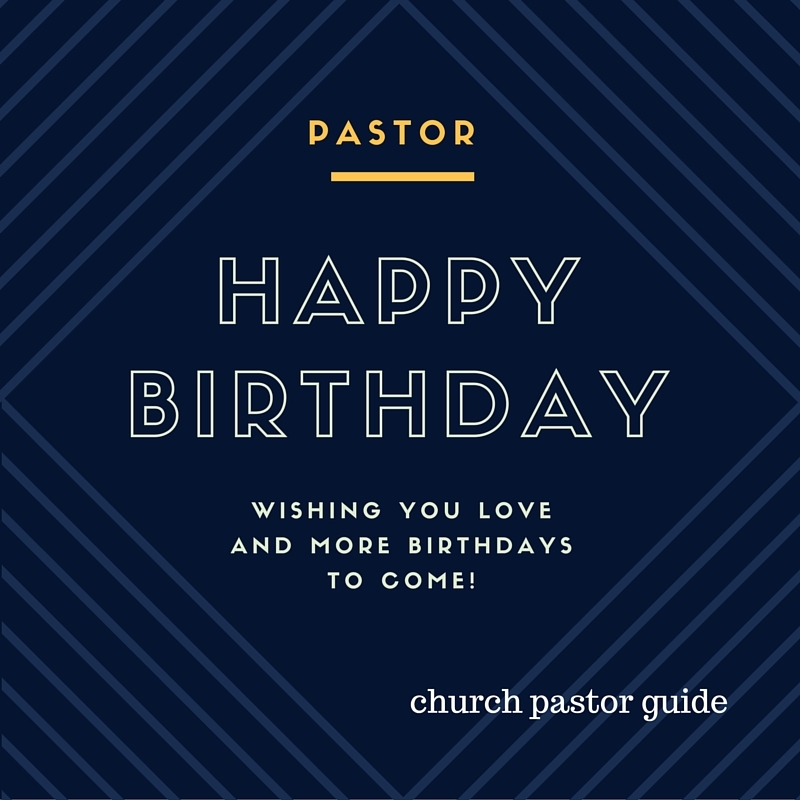 As we share more of the birthday poems for your pastor in the church here in our site. We understand why this event is very important among members in the church and to you too who is searching for the right poems. Maybe as a church you have prepared a church program for him or her. I'm sure everyone is looking forward to this day including your pastor. Here are the happy birthday pastor poem to share during the occasion in the church. Below here is a poem that is adapted from the book of Psalms chapter twenty three and it is one of my best poems that King David wrote. Reading it touches my heart. Surely I know your pastor will enjoy the poem that you are going to share with him. 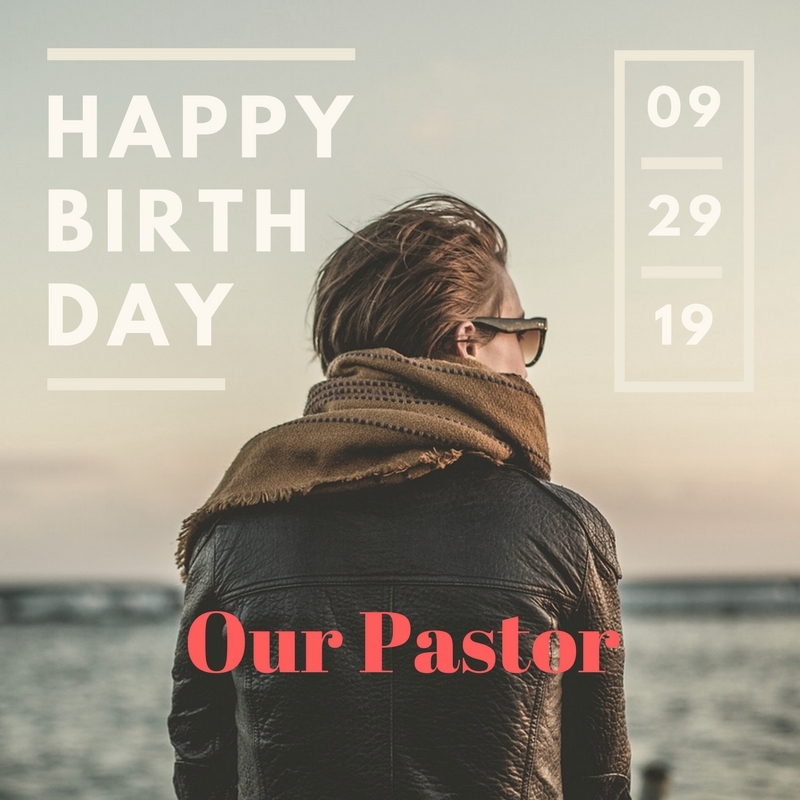 As you pastor is going to celebrate his birthday the poem will make him smile because it is one of the best birthday poems for pastor. As your pastor is marking his birthday, you can dedicate this day to the Lord by praying this prayer. Our loved pastor and we thank you for the good health that you have given him. I hope the Birthday poems for pastor share above have helped you. We thanks you from the bottom of our hearts for visiting our site, welcome again and again. -Pastor thank you for being my pastor and as you celebrate today's birthday. May God add you more years to your life.